We are trusted manufacturer, exporter known for its range of Solar Products which are appreciated for its performance and low maintenance cost. 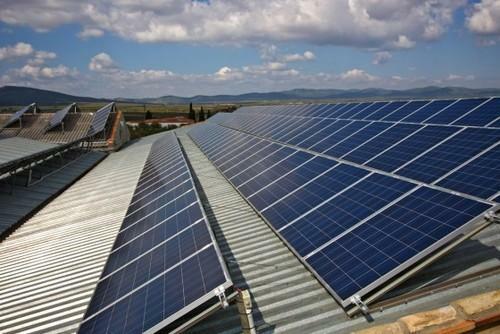 We also provide reliable and prompt various EPC and maintenance of solar power services. We “U R Energy India Pvt. Ltd.” have gained recognition in this domain by manufacturing, exporting and service providing a reliable and qualitative range of Solar Power Plant, Solar Grid Tied Inverter, Solar Panel, Solar Water Pump, Solar Street Light, Solar Mega Scale Project, EPC Service, AMC Service and Solar Power Plant Maintenance Service.